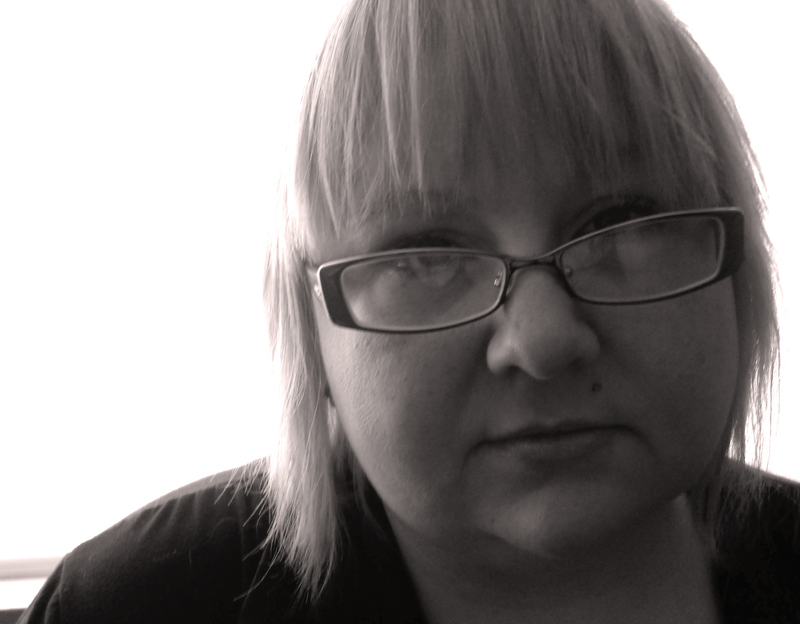 Hollis Jay is an up and coming author focusing primarily on both the gothic and horror genres. She also loves to work within the realms of both poetry and nonfiction as well. Having seen John Carpenter’s Halloween (1978) at the age of five, she became infatuated with the horror genre watching films such as The Uninvited (1944) and The House on Haunted Hill (1958) and reading such outstanding authors such as Richard Matheson, Shirley Jackson, Edgar Allan Poe, Ambrose Bierce, Peter Straub, Clive Barker, Stephen King, and of course H.P. Lovecraft. She graduated with both her BA in English and American Literature and her MFA in Creative Writing specializing in fiction. She is continuing with her educational goals and is currently working on her MA in English focusing in the gothic. She plans on also eventually receiving her PhD specializing in Gothic Literature. She is working as an intern for Magic Cat Press and plans on releasing her first edited anthology focusing on the horror genre. Traveling her whole life, Hollis not only takes on a different point of view and walks a different path due to her exposure to new cultures but she also uses those experiences within her writing to illicit reactions-both good and bad- and bring about discussion within her readers. Visiting and living amongst historical locations gave her not only an understanding of loss, but an appreciation of the sanctity of life. Raised in an unconventional and abusive family, she turned these negative fixtures in her life around towards a positive goal and used these elements to help her to dictate not only the emotions of her characters but she also used these traumatic events as an inspiration to her and as an advantage throughout her work. 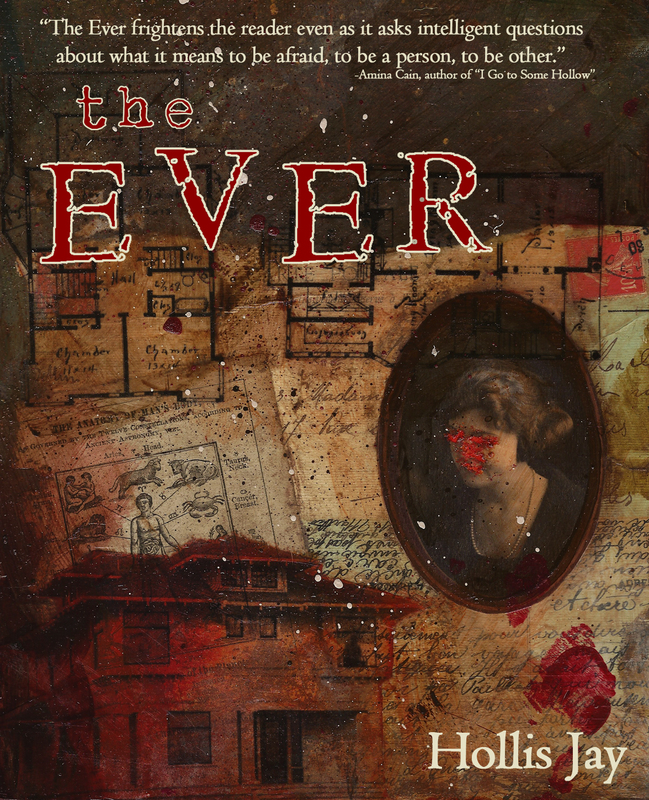 Her first novella, The Ever is the classic story of a haunted house turned inward and personalized towards its victims. Set throughout various sections of life, the Mark’s house becomes a representation of the minds of its occupants engulfing them in not only their own nightmares but haunting them in every aspect of their lives. In her writing, she believes in the reader completing the story for themselves and that the writer does not always have to present the back story in order for the readers to understand the complexities of the characters and the issues at hand. She presents an honest story without formalities and without presuming that there will always be a happy ending. Hollis lives with her family and her dogs in Arizona. When she’s not writing, she enjoys photography, helping animals, being with her significant other, and of course reading or watching a good scary story. Q. It’s a pleasure to have you here with us to day to talk about your debut novella, “The Ever”. I see that you have written poetry and non-fiction as well, and “The Ever” also begins in poetic verse. When did you first start writing poetry, and do you think that your history as a poet affected your approach to writing the novella? A. Thank you very much for having me here. I am happy to be here!!! Oddly enough, I started writing fiction way before I had ever even attempted to write poetry but yes I do believe that listening to words and the intent of the meaning of words has helped my writing in general. Poetry really allows for the writer to concentrate on every aspect of the piece. One finds a focus there and usually falls short in fiction, but I try to mix medias and develop new intentions throughout my work. I enjoy mixing themes and placing the reader into a different atmosphere, which also corresponds to different types of writing. Blending worlds is always a part of the challenge. Q. I really like the fact that you use the word “novella” – I’ve always preferred it to the other names for longer-than-short but shorter than novel length works, like novelette. Many traditional works in the horror genre such as Robert Louis Stevenson’s “Strange Case of Dr Jekyll and Mr Hyde” and Joseph Sheridan Le Fanu’s “Carmilla” were novellas. Modern horror tends to favor the novel. Did you write your gothic horror story in the novella length as a conscious nod to the traditional writers? A. Yes and no. I adore the majority of horror’s traditional works, but in no way would I say that I am trying to regulate to those set rules. Yes, the novella was a way to give creed to those great works but I have always truly been a fan of its size. I like the way that it embraces the story in a way that some longer books tend to ignore. My next novel is a lengthy one (so far) and I find myself learning how to allow myself to tell the story in a less compact way which has been quite fun. Gothic chapbooks have also enhanced my thoughts in regards to length and process. Q. The length isn’t the only element of traditional horror present in your story: you frequently use elements of psychological terror and suspense to engage the reader. Your short story, “The Mistakes”, is also very suspenseful. Do you think that the lines between horror and suspense frequently blur in general, and have you been a fan of suspense stories in addition to the many horror writers you admire? A. Thank you. Suspense is a natural element of all writing, not just horror. I believe in creating various emotional reactions throughout my piece and allowing the audience to react in their own way. I am a fan of all types of writing and I try to learn from everything that I read (and some things that I don’t). 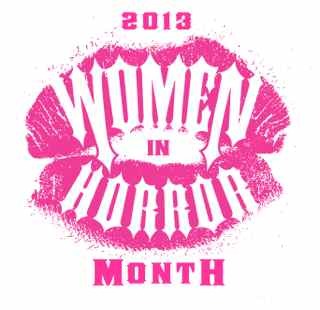 Horror has always been the genre that I come back to though and continue to love and adore. Q. In “The Ever”, you create an atmosphere of dramatic tension through the use of brevity in descriptions and dialog. You do not seem to have the tendency of many poets who embrace narrative writing to use a lot of flowery language. I like the way you imbue a stark realism into the haunted house story, giving your characters and locations a gritty feel. What do you think has most influenced the development of your writing style? A. Thank you. I’m not sure. I just allow images to come in, think about them, and describe them to the best of my ability. I have always loved to write, but if I had to pin down one exact thing that has influenced me it would have to be other writers. I started reading when I was three and ever since then I was hooked. I could allow facets of my personality to come alive that I would never let out in public and I could free my own personal monsters. I could change what needed to be changed and complete the sentence. I could become God. Q. Your biography states that you came from a difficult background but have “used these traumatic events as an inspiration to her and as an advantage throughout her work.” I often think that those of use who go through difficult things can be helped or encouraged by knowing that others have been able to survive and indeed, find a way to turn a bad experience into the basis for something good. Do you think that the writing has helped you to process these experiences? A. Yes. One day, I plan on writing about my life. In the meantime, writing always helps. It clears my mind and allows me to focus on what is really important. It helps me to find my peace. Writing is what makes me happy and ultimately it is what has helped me realize a world far beyond my own experiences. Q. On a related subject, is there anything you would want to say to any reader out there who may be going through things you have had to survive? A. Never give up. Never. Hold on tight and drive yourself through. Cut yourself out. Freedom is right around the corner-closer than you think. Q. Thank you for being here today. Before we wrap this up, is there anything else you would like to say to our readers that we haven’t already talked about? A. I just wanted to thank everyone for reading my work and for being with us here today. It’s a pleasure to be here with you. Thank you very much and please continually check in with my Face book page for new and up and coming events, such as my book signing at Bookman’s in October. Thanks again!!!! ~ by Sumiko Saulson on September 3, 2012. Thank you – I am glad you enjoyed the blog post, but I can’t take credit for it, because Hollis Jay is a guest blogger. Hopefully you find the rest of the blog equally enjoyable. Thanks again for the well-written blog post, Hollis.